Lazy Gramophone | Journal - Stacie Withers' Five Things. Stacie Withers began writing so she could be like her idol, Lynda Day. When this showed itself to be the pipe dream it had been all along, she switched to poetry, because it's good for the digestion. Stacie says she writes, mainly, so she doesn't have to talk to people. 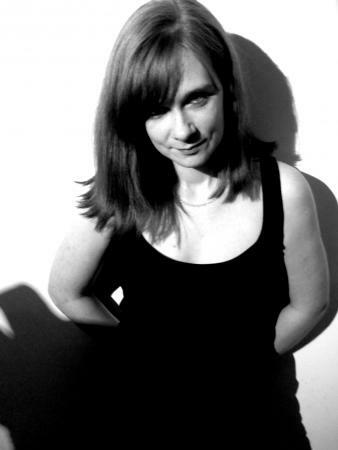 After studying Creative Writing at BSU, where she wrote for and edited the now discontinued 'Pegasus' zine, and went on to complete post graduate studies in Library Management at Northumbria University, which indulged her twin passions for libraries and promoting open access to literature. Her work often focuses on themes of decay and the passage of time, although her experiences of motherhood have also influenced her work over recent years, and she explores the implications of each of these ideas within her poetry and short fiction. She has written articles for various online publications and is also author of a 'mummy blog', focusing on her experiences parenting a child with ASD. She lives in the Wiltshire countryside and eats far too many biscuits. Five Things that have Inspired my Writing. 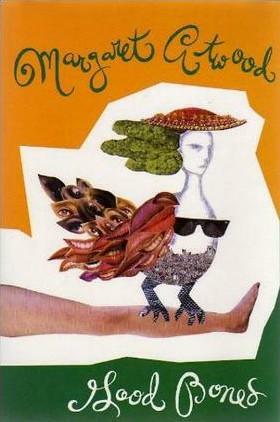 Margaret Atwood played a major part in my adolescence, and my writing. She shares my interest in the passage of time, and the simultaneous process of development and decay. This collection of short stories deals with the realities of nostalgia and the roads not travelled; a subject which fascinates me and features heavily in my work. 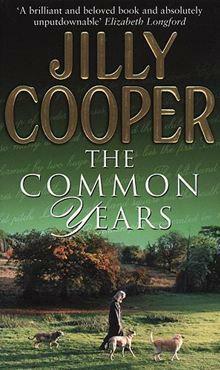 I'll be honest, I've never read any other Jilly Copper books. But I was lent this one, years ago, to read on a rather long train journey. I loved every single word and it began my interest in the minutiae of life, the day to day and the wonderful details we barely notice. 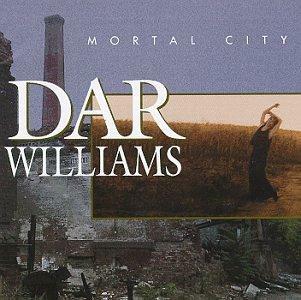 Dar Williams confessional brand of song writing has been major influence on my work, and I have been a huge fan of hers since I was a teenager. Her interest in the ongoing changes to feminism and in the process of personal evolution and self awareness mirrors my own fascination with the lessons we learn the hard way. 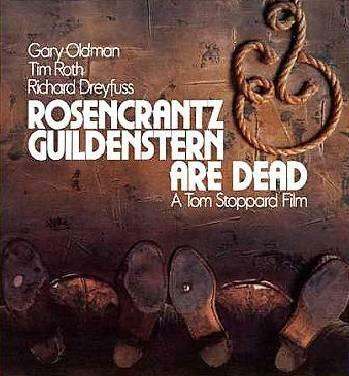 (there is also a wonderful film, starring Tim Roth and Gary Oldman). I am, I confess, a bit of a Stoppard fan girl. Arcadia was my introduction to his work, and remains one of my favourite plays, but Rosencrantz and Guildenstern is so utterly wonderful, so fast paced, so intricate and perfect, that I keep going back to it again and again. Stoppard understands the importance of rhythm, of how words feel in the mouth as well as how they sound to the ear, and, as a poet, I have learned a lot from the principles of his play writing. An odd choice to finish off, as I am not hugely fond of Heaneys' poems. Being made to study them endlessly throughout my time in school, college and university means that any emotive response they may have elicited has long since departed and they now leave me rather cold. However, I feel strongly that being a writer, or an artist of any discipline, requires work and a desire to perfect the form. Instinct is vital, it's the thing that first prompts you to pick up a pen and say something, but it needs to be fed and nurtured beyond that initial stage. By studying the 'craft', for want of a less pretentious word, you learn about the precision of good poetry, the care with which the right word is chosen for the right reason. You learn about rhythm and metre, and the way to play with these concepts to best present your message. The easiest and most effective way to study poetry is to read it. Read lots of poetry, by many different poets. Over time, you start to pick out the good, and the not so good, and you start to understand technique and style. 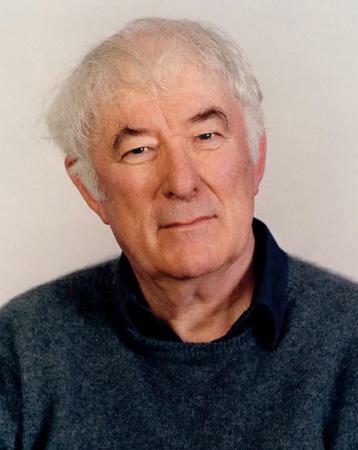 Heaney is a master of his craft and studying his poems has taught me about cherry picking words, not just because of their meaning, but because how they flow and fit within a verse. Tags for this post: Stacie Withers, Time, Lazy Gramophone, Five Things, Inspiration.